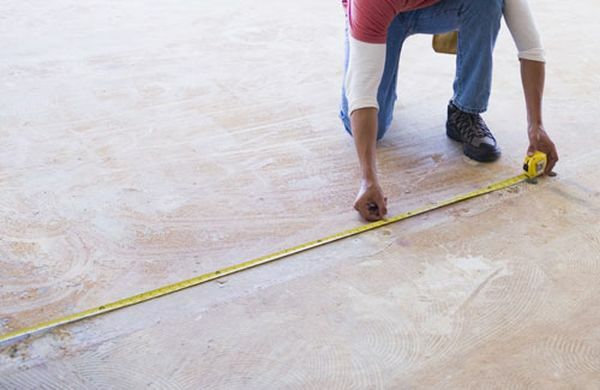 The first thing you will need to do is measure your space and translate those dimensions onto a piece of paper. 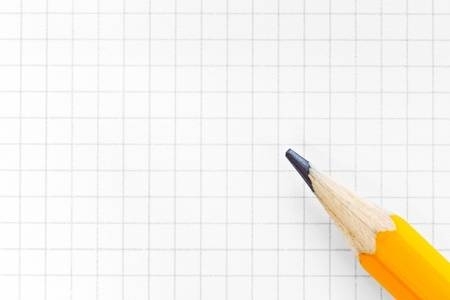 Using graph paper will allow you to use a scale of 1/4”=1’-0” with each little square representing 12”. If you are up for or familiar with AutoCAD or another digital tool use that. Either way you are giving yourself the blank slate that accurately represents the space you have to work with. At this point I would like to let you know that a pro does this zip, zip, zip. It is no less detailed and to some extent no less tedious for the pro, it is just that he or she has done it many times before. If you don’t enjoy doing this (or any part of decorating for that matter) then a. you must find a way to “yes” and find a way to let go of the way you were doing the dimension and drawing and adopt a different approach you find more interesting. and/or b. accept that the results of your undertaking will be a direct reflection of your engagement. Whatever you choose is perfectly fine the awareness and contentment in your choice will make all the difference.